, February 27, marks the feast day of Saint Gabriel of Our Lady of Sorrows (1838-1862), the patron saint of young people, students, and young religious. Saint Gabriel’s short life is marked by piety, faith, and obedience to the Lord, and religious vocation at the behest of Our Blessed Mother. 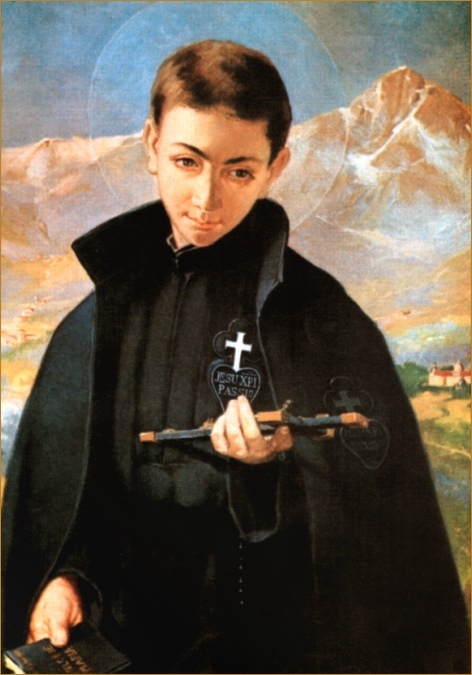 While the last six years of his life, spent as a brother in the Passionist Order, were marked by humility, self-denial, and simplicity, Gabriel’s early life was quite the opposite. His complete consecration of his life to the Lord, despite the temptations of the modern world which he so loved, make his sacrifice a vivid example of the Christian love and obedience we should strive for.